Faculty of Mechatronics - Electronics was established on September 1, 2013 pursuant to Decision No. 824/QD - DHLH signed by the Rector, based on the emergence of Faculty of Mechatronics and Faculty of Electrical and Electronic Engineering. - Faculty of Electronics and Telecommunications was established in September 1997. - Faculty of Mechatronics was established in September 1999. - Faculty of Electronics and Telecommunications merged with Faculty of Information Technology and renamed Faculty of Electronics and Computer Science in September 2002. - Faculty of Electronics and Computer Science was separated into Faculty of Electrical and Electronic Engineering and Faculty of Information Technology in September 2006. The Faculty consists of 36 faculty members and one training adviser Assoc. 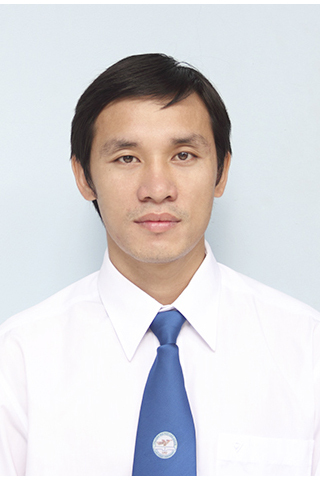 Prof. Dr. Nguyen Ngoc Phuong. The Faculty includes 11 specialized laboratories, one robot technology center, one key experiment center equipped with modern facilities, serving its scientific research and technology transfer needs. 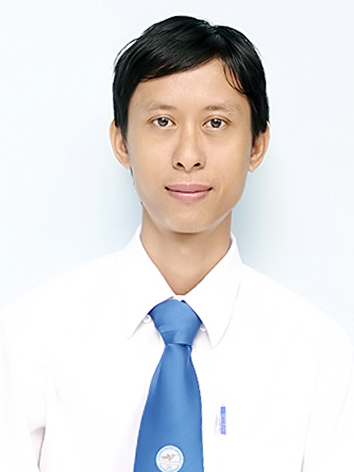 - Meeting enterprises' demands for highly qualified technical and engineering human resources. - Forming the ability to be self-educated, to carry out long-term research and to serve the community. - Reinforcing scientific research staff in order to develop high quality technology serving the society. 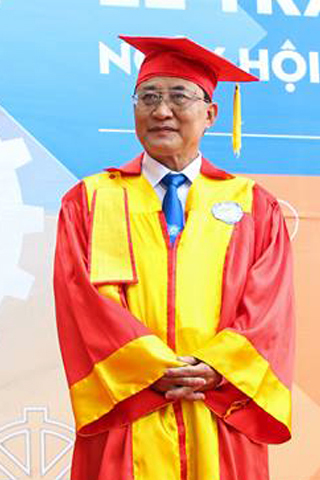 With outstanding achievements gained in training, research activities, technology transfer and especially in ABU Asia Pacific Robot Contest, the Faculty of Mechatronics - Electronics was honored to received two third- class Labor Medals, three certificates of merit by the Prime Minister, many certificates of merit of the State, the Party, the Ministry of Education and Training, the Ministry of Science and Technology and by Dong Nai provincial People’s Committee. Faculty members and staff of Mechatronics - Electronics.